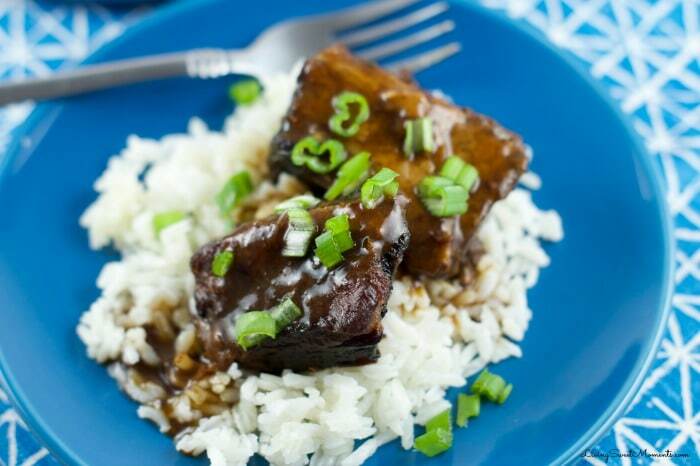 There is nothing more satisfying than ending the day with a hearty plate of Asian Style Short Ribs and flavorful sauce on top. 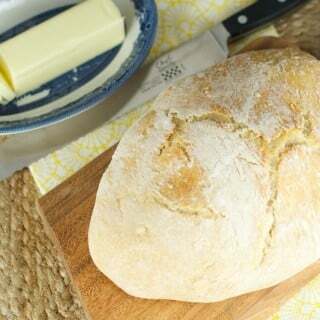 Serve it with plain white rice or creamy mashed potatoes. 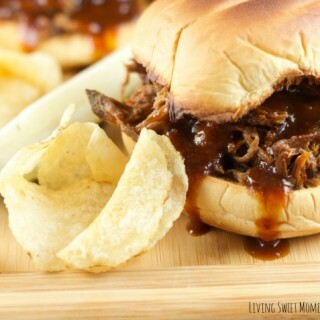 Best of all, the dish is made inside a slow cooker so you don’t to spend all day in the kitchen. 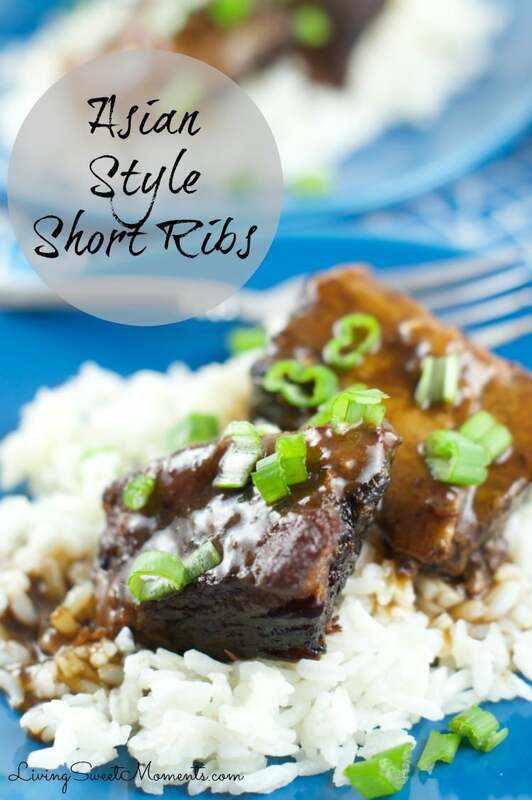 Just dump the sauce on top of the short ribs and turn on the slow cooker. The results are fall off the bone tender meat that will definitely melt in your mouth. The glaze has a sweet, sour and complex taste. 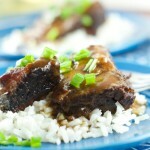 I love how well the Asian flavors blend with short ribs. 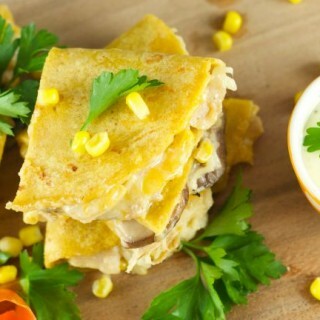 You can also serve them inside tortillas and topped with a quick slaw. Lately, my days has been very busy. Since my girls go to different schools, their spring breaks did not fall on the same week. Last week I had my older one at home and this one I have my little one. 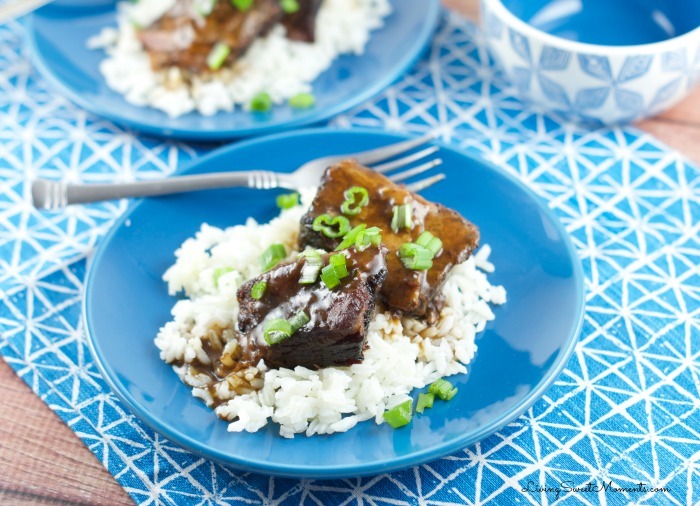 Working, blogging, and cooking for Passover has not left me with very much time to cook a decent week meal, so this Asian Style Short Ribs really hit the spot. 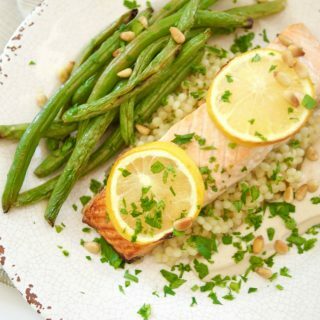 You would think a food blogger eats a really elaborate meal every night. Sometimes it happens, other times I have a succulent protein bar for dinner. There are days that I am exhausted from work and kids to even think about cooking. Kind of ironic, don’t you think? 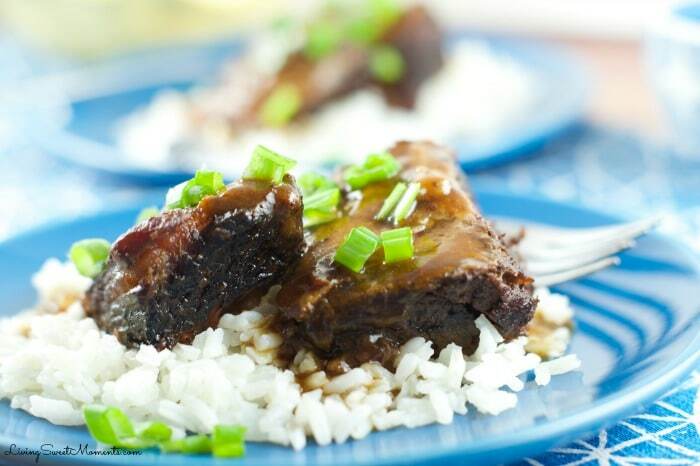 The base for this Asian Style Short Ribs is the use of Hoisin sauce. Found in almost every supermarket now, Hoisin sauce is also known as Asian BBQ sauce. It has excellent flavor. I use it a lot in stir fries too. 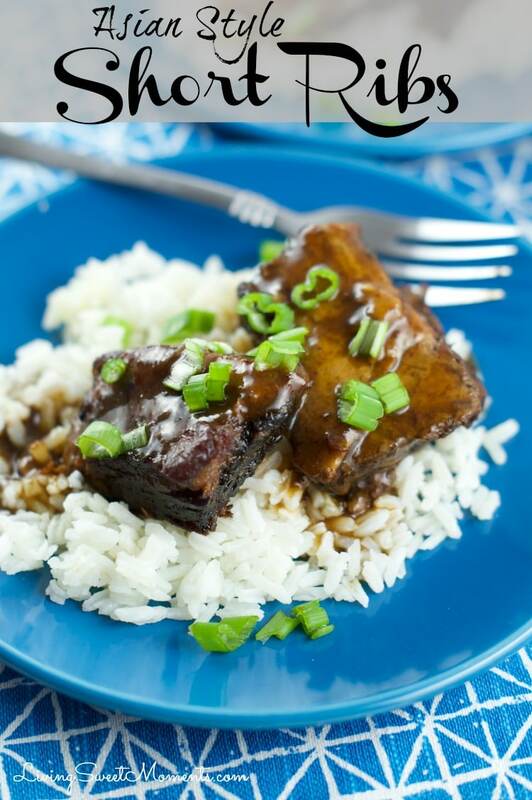 I hope you can make this delicious Asian Style Short Ribs at home. If you do, please tag me on Instagram @livingsweetmoments and/or use the hashtag #LivingSweet – I promise to Repost it.